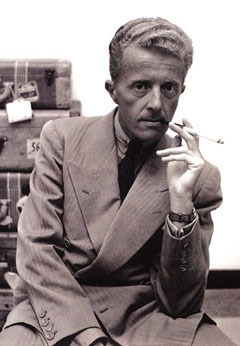 "Paul Bowles, U.S. Novelist, Composer, Dead", Ali Bouzerda, Reuters, 18 November 1999: "Theirs was an unorthodox marriage. Both were gay and had significant relationships with others during their marriage." In an undated interview of Bowles by Phillip Ramey, on the Bowles Estate's website, Paul Bowles is asked what he thinks of being "typecast as a gay author." His response is "It is not even relevant to most of my life." No elaboration is given on this hedged answer.